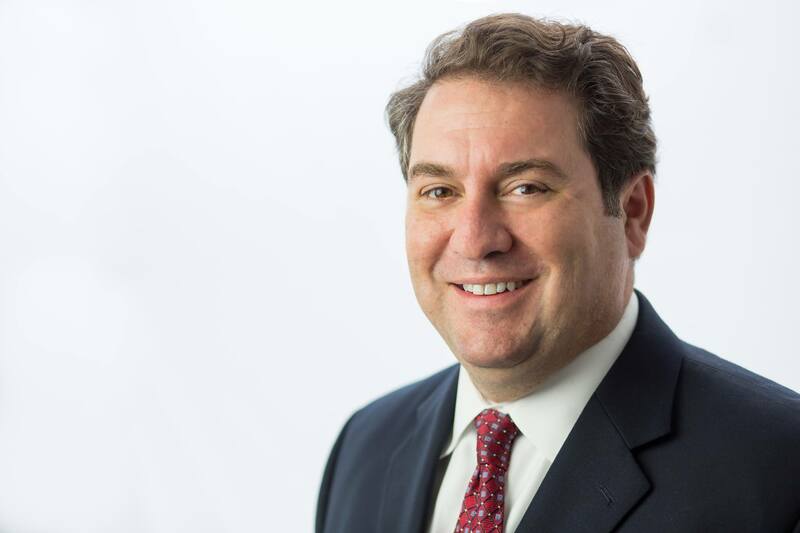 PHOENIX (Legal Newsline) - Republican Arizona Attorney General Mark Brnovich wants Arizona residents to know he has a one-track mind when it comes to protecting their internet privacy rights. As part of his watchdog efforts since taking office in 2014, Brnovich began probing alleged violations of consumer privacy data - where a tech company purported to be search-engine giant Google - was fingered for engaging in a scheme that deceived consumers for the purposes of tracking and storing their location data, in some cases even after people were led to believe they had opted out of such tracking and were in no danger of being impacted. But in riding to consumers' rescue, Brnovich’s office raised even more eyebrows and concerns when at least part of the investigatory work in the probe was farmed out to the Washington D.C.-based law firm of Cooper & Kirk, where partner Charles J. Cooper has a long and deep running association with the Republican Party. The National Law Review reports that Cooper & Kirk formally came on board on a contingency fee arrangement in August of 2017 and is poised to receive at least 25 percent of any award up to $10 million, with an adjustable payout for anything past that amount. Requests for proposal notices were sent out in late 2017 and the contract was formally awarded to Cooper & Kirk in January 2018. Connor insisted that not only is the arrangement above board, but the urgency of the situation necessitated that the AG’s office move quickly in securing more of an expert team for getting to the bottom of what’s harming Arizonians. “While we cannot confirm the company or companies at the center of this probe, we decided to move forward and retain outside counsel after a series of troubling news reports, including a story that highlighted Google’s alleged tracking of consumer movements even if consumers attempt to opt out of such services,” she added. While Connor declined to address any of the other controversies the arrangement has sparked, she added that no one should be surprised to see Brnovich having sprang into action on behalf of residents of the state as he has. 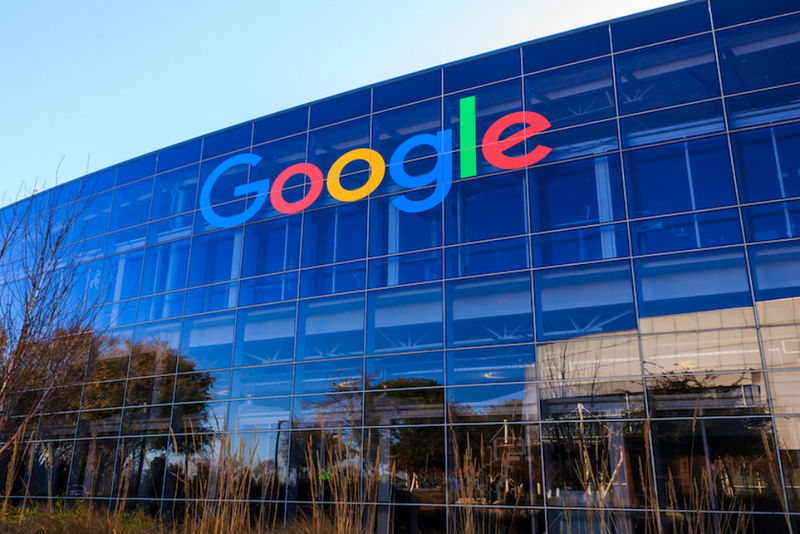 According to the National Law Journal, Brnovich’s office began probing Google’s practices after the Associated Press reported that Google services on Android and Apple devices systematically keep tabs on their users, even as the company’s website stated something differently. The basis of the probe centers on the question of if the practices violates state-instituted Consumer Fraud Act laws. US Herald reports the issue impacts at least 2 billion consumer that use Android type devices along with hundreds of millions of iPhone users, particularly those who utilize such Apps as Google Maps and Google search.